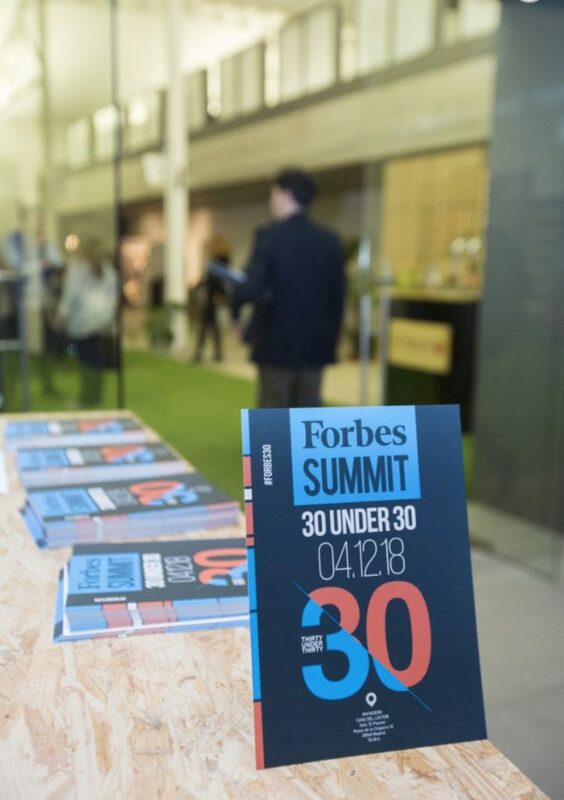 Forbes 30 under 30 Spain Summit. 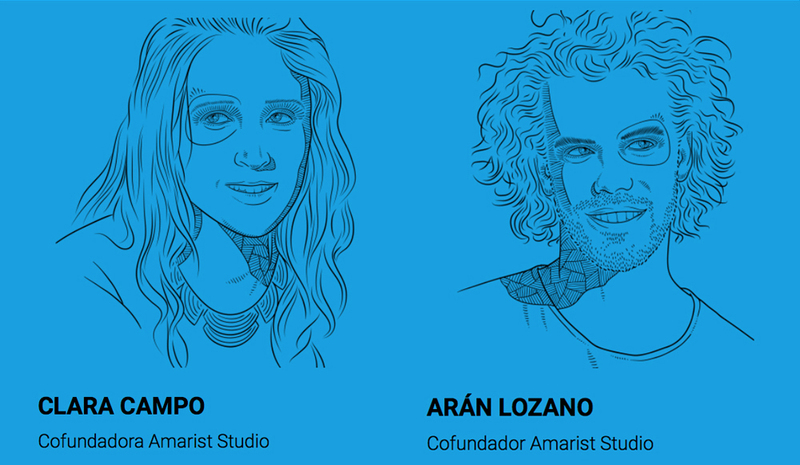 AMARIST founders, Aran Lozano & Clara Campo, selected on Spain’s Forbes 30 under 30 List as innovators with the potential to become benchmarks of a generation. 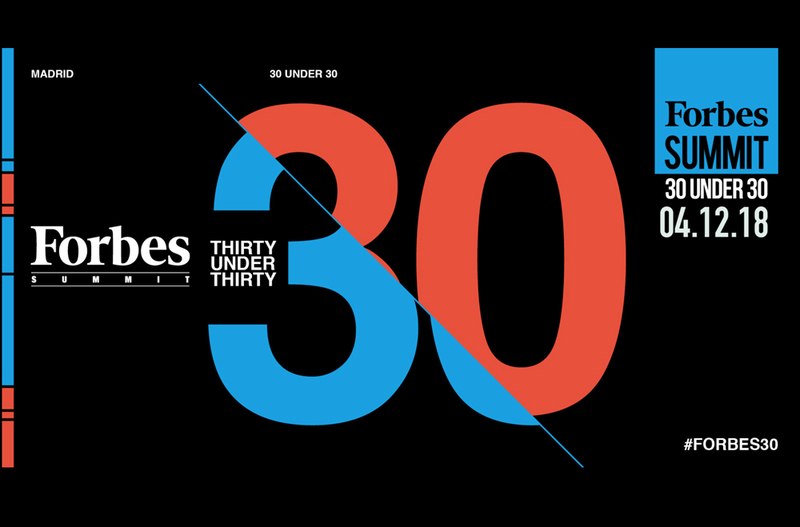 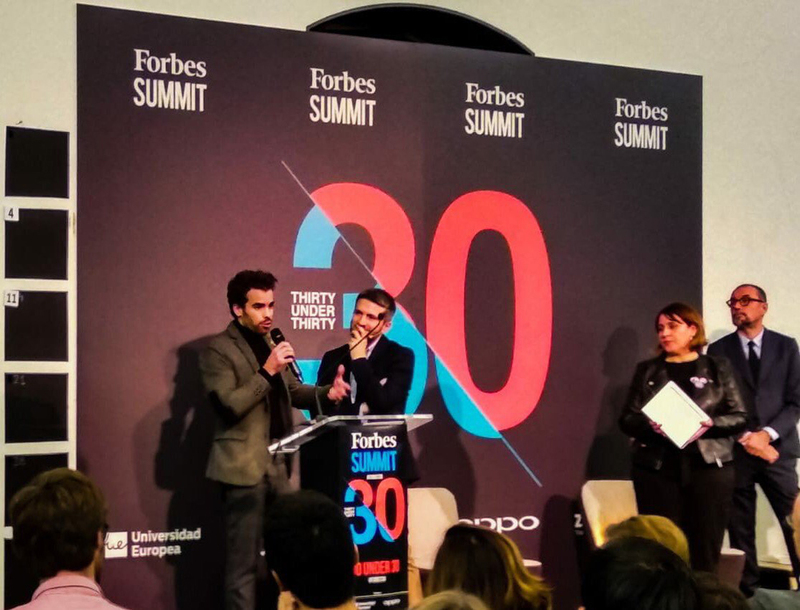 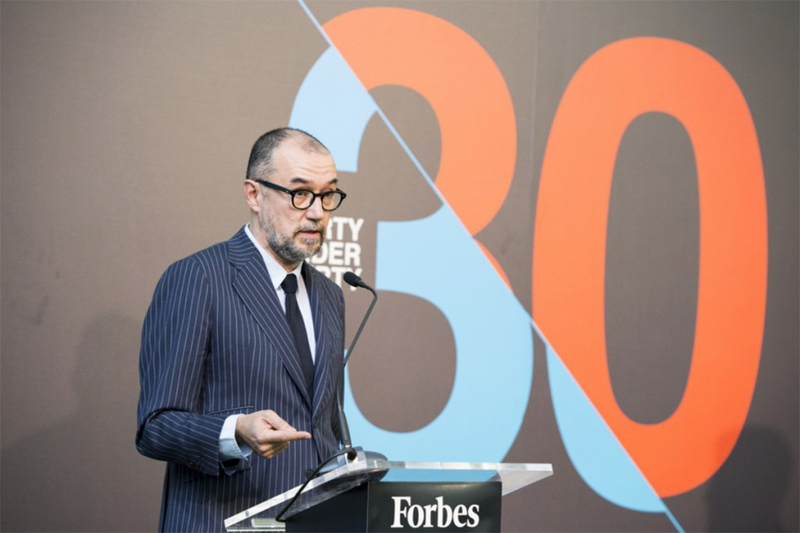 Amarist Studio receives Spain Forbes 30under30 award with high honor and responsibility. 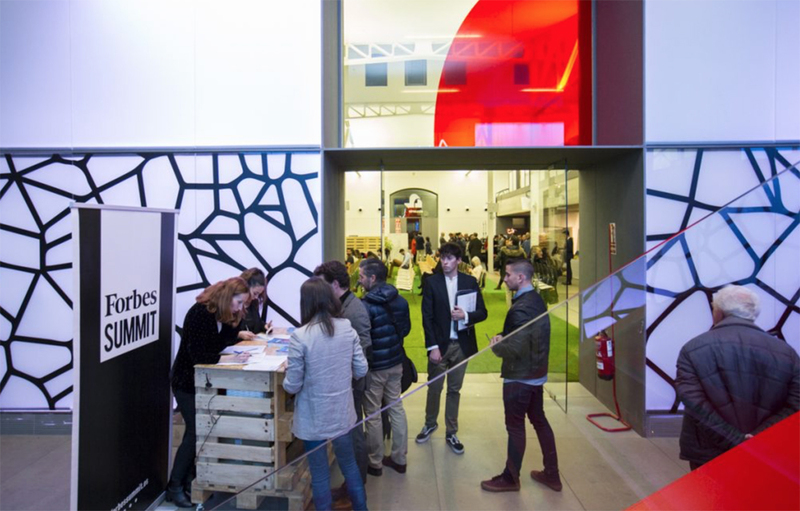 We will keep on working combining our two passions: Art & Design, to shake minds and to draw a better future.